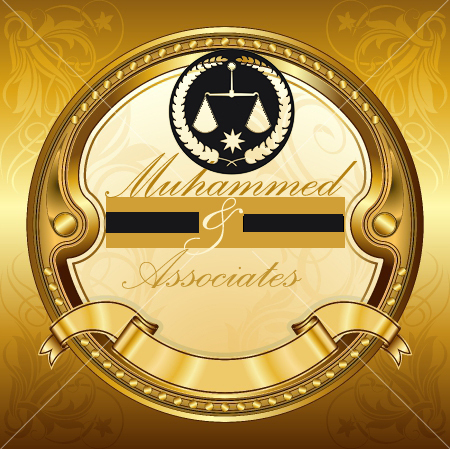 Muhammed and Associates provides a wide range of Investigative Services, Bad Debt Collection, and Process Services. It is our aim to facilitate your needs by providing efficient, effective, and economical services. Our services cover the length and breadth of the Island of Jamaica. We have Field Agents in The USA, The Bahamas, Cayman islands, St. Lucia, and The Caribbean Islands. Our experienced staff is specially trained to deliver service which is of high quality. Pleasing you is our mission, Excellent service is our quest. We pledge to take pain out of your gain. Our Service is inclusive of: Time, Mileage, Multiple visits, Process Service, preparation of Affidavit of Service, Swearing of Affidavit of service before a J.P. or Notary. Our fees are payable in different currencies. A working retainer fee is required before assignments are started. Contact us to establish a way we can serve you.